Ron and Amy feel so blessed to be surrounded by kind, generous friends who always seek to help aid them in helping find effective treatments and ultimately a cure for Fragile X syndrome. 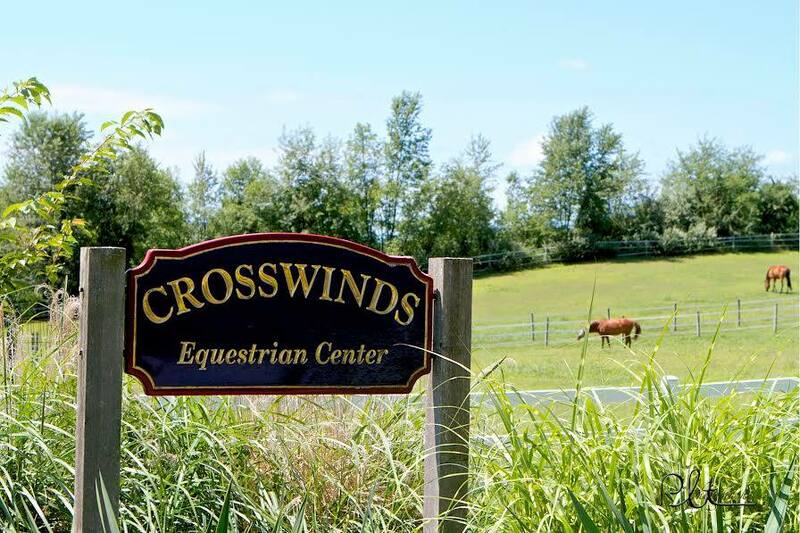 For 2019, they will be hosting their event in collaboration with Crosswinds Equestrian Center who is donating their facility and Half-Time Beverage who is donating refreshing craft beers. This will allow more money to benefit FRAXA Research Foundation! 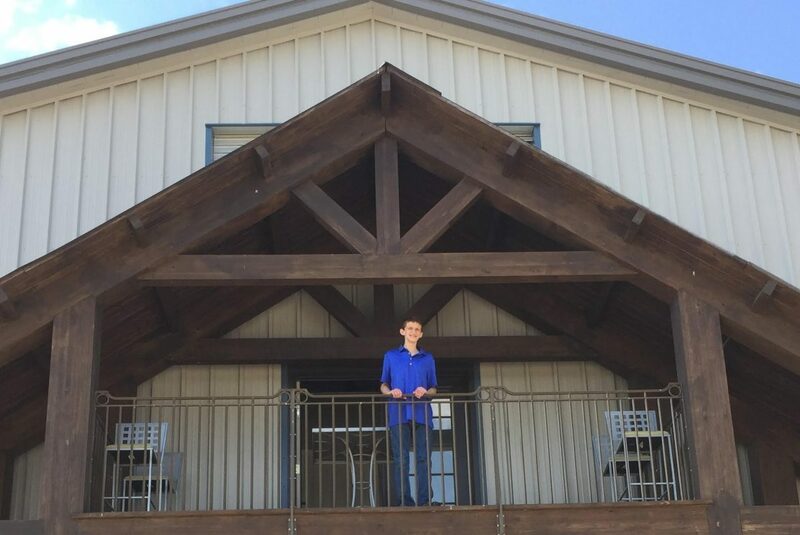 This venue promises to be filled with family, friends, delicious food, and even a mechanical bull to help create wonderful memories. Jeans and comfortable shoes welcome!